Atlanta Real Food: Hurry! Free Shipping Ends Tonight! Hurry! Free Shipping Ends Tonight! Give the Gift of Homemade! Looking for some last minute gifts? 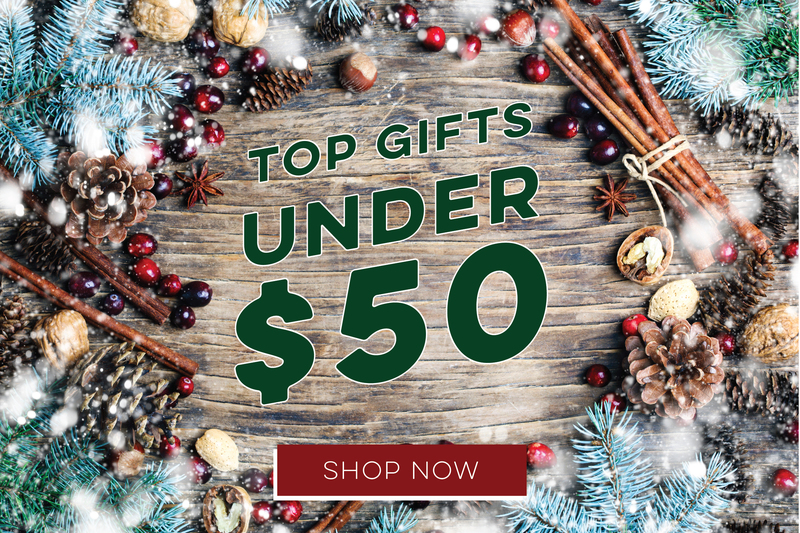 We've put together a collection of our best gifts under $50. But hurry - our free shipping sale ends tonight!